Nickel Alloy Flanges Dealer, ANSI B16.5 Nickel Flanges, DIN 2.4066 Flange Exporter, UNS N02201 Flanges, Nickel Alloy 200 Slip On Flanges, Nickel 201 Socket Weld Flanges, ASTM B564 Nickel Alloy Flanges, UNS N02200 Flanges, Nickel 201 Blind Flanges, Nickel SWRF Flanges, Nickel 200 SORF Flanges, Nickel 200 / 201 Weld Neck Flange Suppliers in Mumbai, India. 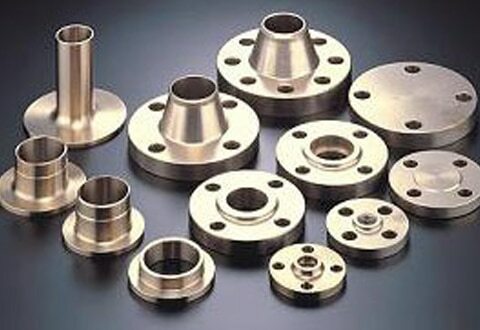 Owing to the latest technology and modern equipment the large numbers of manufacturers have got greater help in making the excellent quality of Nickel Alloy flanges. 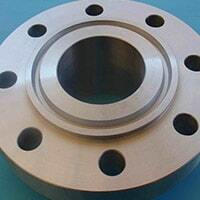 These flanges are today used in many industrial applications all across the globe. In order to meet all the desires of esteem patrons the dealers dealing as producers, stockholders, and suppliers are providing those at wider ranges. The product ranges that are offered to the buyers are varying in wall thickness, sizes, grades, and standards. This product based upon the clientele special demands is offered at customized specifications and at easy to affordable rates. 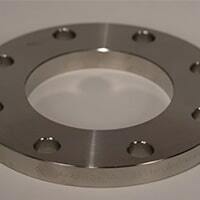 Nickel 200 Spectacle Blind Flange, Nickel Alloy Flanges Manufacturer, Nickel Alloy Tongue and Groove Flange, Alloy 200 Ring Type Joint Flange, Nickel Threaded / Screwed Flanges, Nickel 201 WNRF Flanges, Nickel 200/201 RTJ Flanges, Nickel Reducing Flange, DIN 2.4068 Forged Flanges, Nickel 201 Long Weld Neck Flange, Nickel Plate Flange Distributors in India. 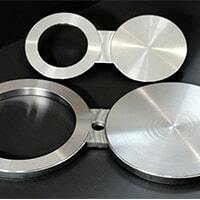 The fabrication of Nickel Alloy flanges is conducted by using the very good quality of alloy that is collected from the best mills. 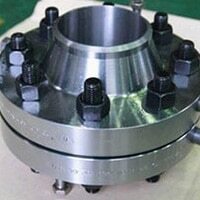 To assure that the high quality of product fabrication is done, the alloy that is sourced is well tested. 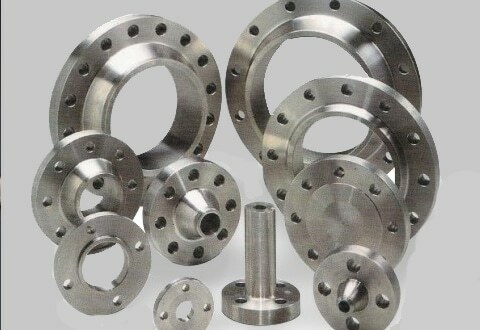 At the production of the flanges, the producers are giving importance to several raw material quality standards and specifications and production rules. The testing is conducted at the manufacturing unit to check the quality of the produced flanges. 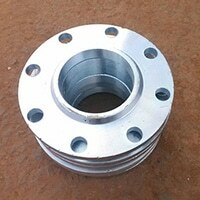 This does not let the producers deliver the poorly produced flanges. The testing done is including PMI/IGC test, hardness test, mechanical test, chemical test, pitting resistance test etc. 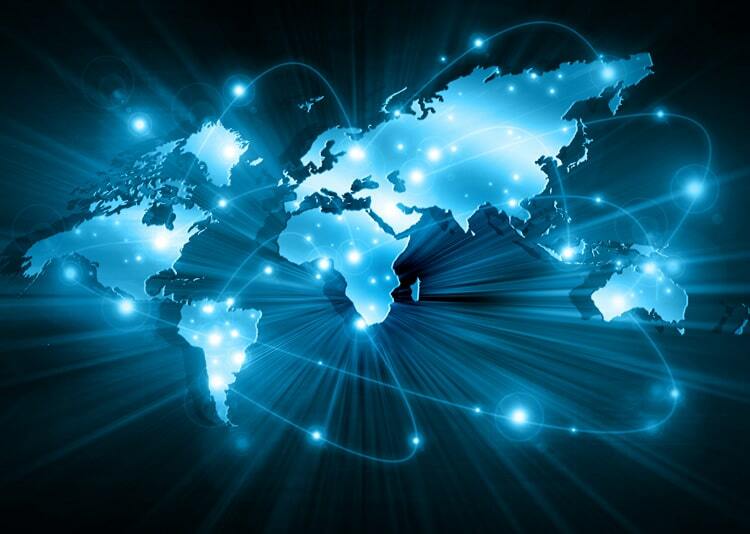 The ranges of important documents that are offered to the buyers are for clearing the doubts about production usefulness as well as flanges superiority. Raw material test report, packaging list, commercial invoice, material traceability report, guarantee letter, heat treatment chart, quality assurance plan etc are documents offered to the buyers.